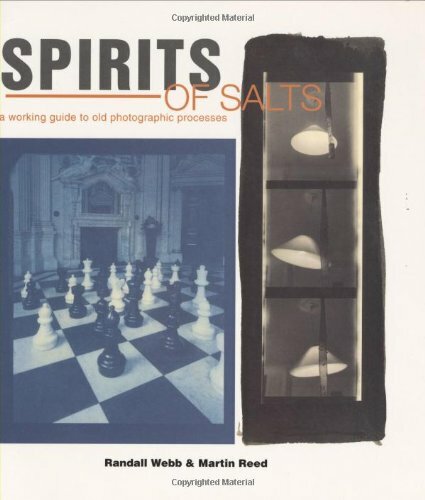 From the authors of the critically acclaimed guide to liquid emulsions, Silver Gelatin (WG129S), comes this richly illustrated and highly technical compendium on some of history's most fascinating photographic processes. The book launches full-force into illuminating sections on everything from Kallitypes and Pellet prints to Casein, Gravure, Cyanotype, and Clich‚\a-Verre printing. A fantastic resource!